The Congresswoman will leave behind a legacy as a staunch environmentalist and party loyalist who also developed a reputation for supporting small business and building relationships with her political foes. 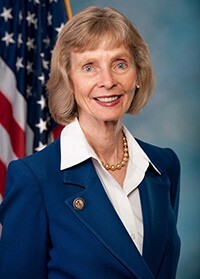 In a move that will upend the tri-counties political scene, U.S. Rep. Lois Capps, a Santa Barbara Democrat who has represented the region since 1998, said she will retire from Congress when her term expires in 2016. Her 18-year run will have been one of the longest on the Central Coast. 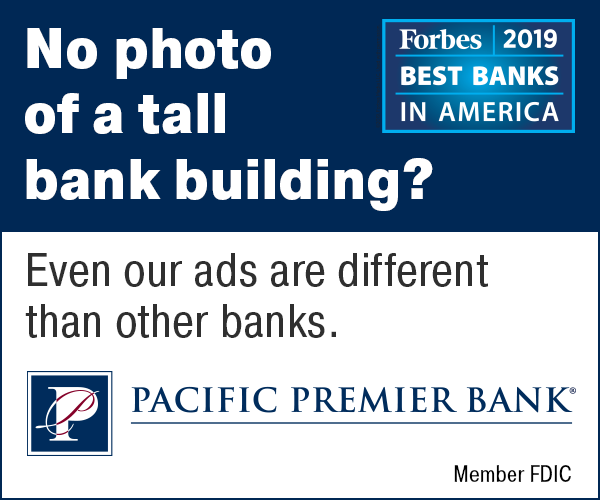 She will leave behind a legacy as a staunch environmentalist and party loyalist who also developed a reputation for supporting small business and building relationships with her political foes. “I believe it is time for me to return home, back to the community and family that I love so much,” Capps said in a statement. She was sworn in on March 17, 1998, succeeding her late husband, Walter, who died in unexpectedly a year after winning the 1996 election for the district. She won “nicest member of Congress” honors multiple times and helped advance the careers of a number of area politicians. In Congress she was a staunch ally of Minority Leader Nancy Pelosi and a vocal advocate for the Affordable Care Act, climate change legislation and increased funding for education. After redistricting removed most of her Ventura County territory, her grassroots organizing paid off in wins for Democrat Julia Brownley in two close races for the 26th Congressional District. Her current district leans Democratic and includes San Luis Obispo and Santa Barbara counties, plus a sliver of western Ventura County that extends to parts of the west side of the city of Ventura. But she had an unusually close race with Republican challenger Chris Mitchum in the 2014 election and GOP organizers said they welcomed a chance to compete for an open seat. “The 24th District has been competitive for multiple cycles and instantly becomes a more likely pick-up opportunity for Republicans in 2016 with Lois Capps’ retirement,” National Republican Congressional Committee spokesman Zack Hunter said in a press release. 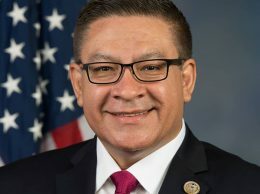 Among those potentially interested in succeeding Capps for the Democratic nomination, 1st District Supervisor Salud Carbajal, has been open about his desire to run for Congress. 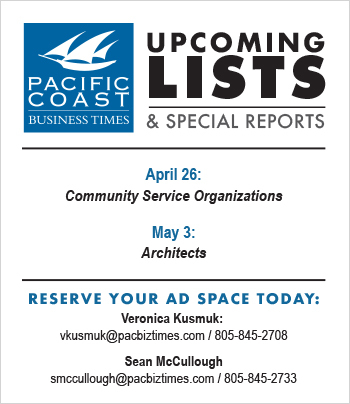 Other potential Democratic candidates include Assemblymember Das Williams. Her daughter Laura has also been actively involved in politics in Santa Barbara and Washington, D.C.
Capps said she will embark on a districtwide tour of the Central Coast, meeting and speaking with community members. 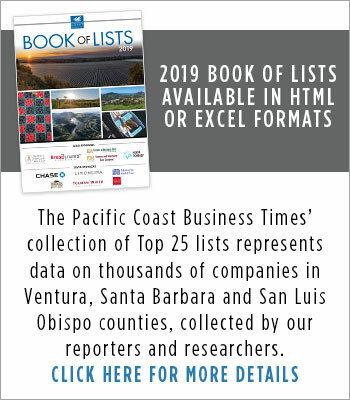 Among her visits will be a trip to the Paso Bamboo Farm & Nursery in Paso Robles, a recent winner of a Pacific Coast Business Times Family Business Award. Capps graduated from Pacific Lutheran University and was a school nurse for 20 years. She earned graduate degrees from Yale and UC Santa Barbara.